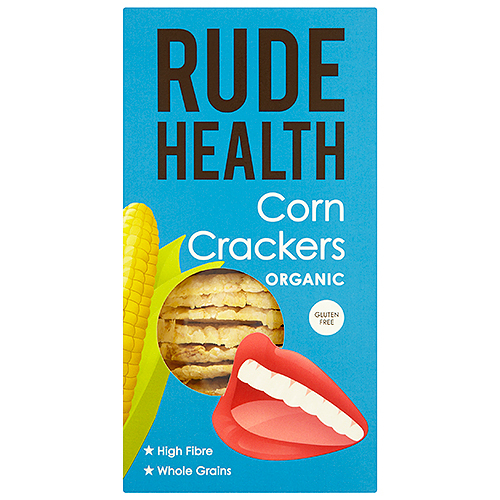 Made from a unique blend of organic grains and nothing artificial, Gluten-Free Corn Crackers are a true taste sensation. Puffed, popped and packed with taste, with a pinch of sea salt and nothing else. 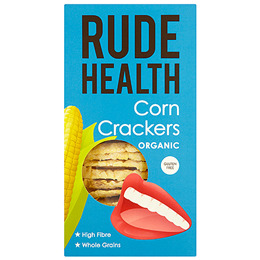 Below are reviews of Rude Health Organic Corn Crackers - 130g by bodykind customers. If you have tried this product we'd love to hear what you think so please leave a review.